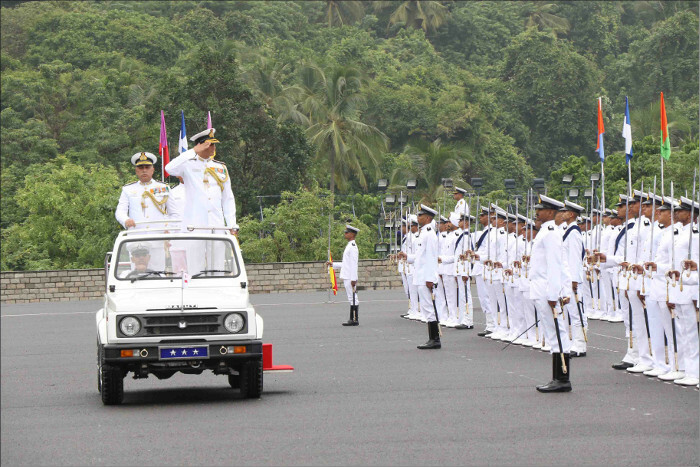 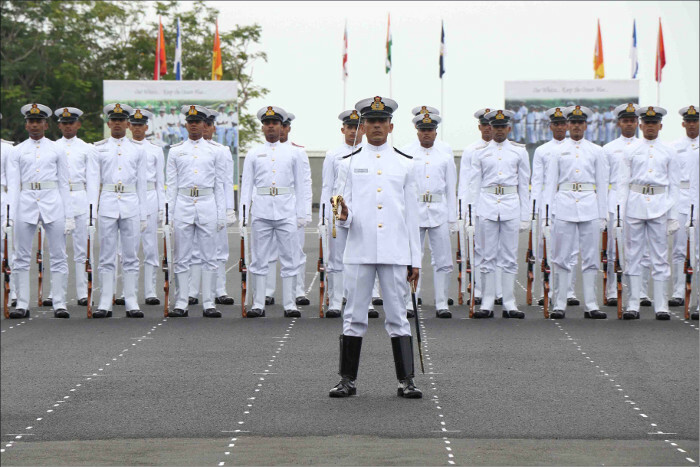 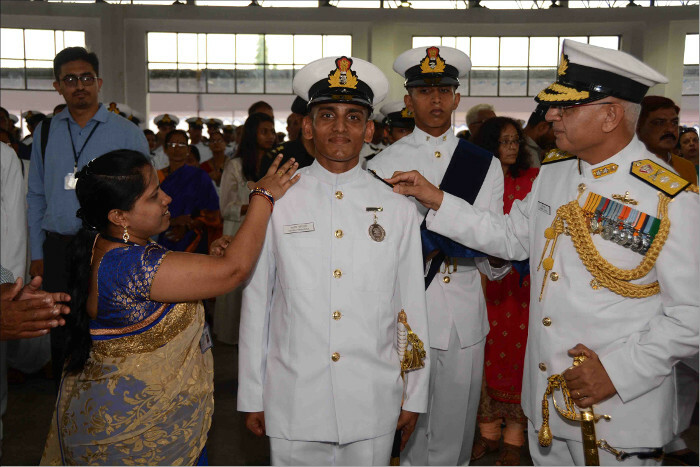 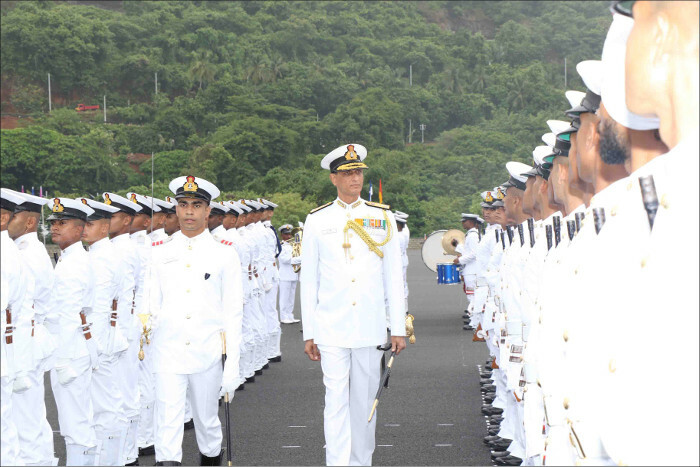 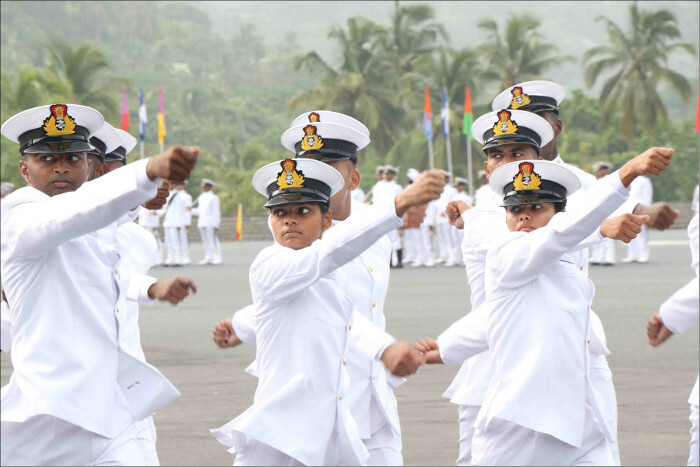 The grand parade was reviewed by Vice Admiral AR Karve, PVSM, AVSM, Flag Officer Commanding-in-Chief, Southern Naval Command, who awarded medals to nine meritorious Midshipmen and cadets after the ceremonial review. 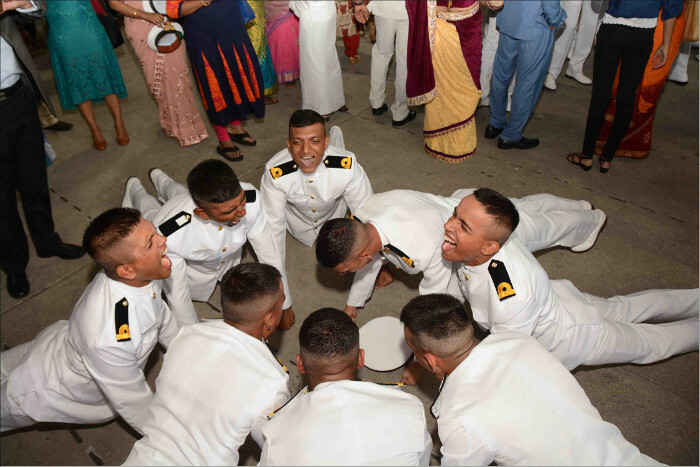 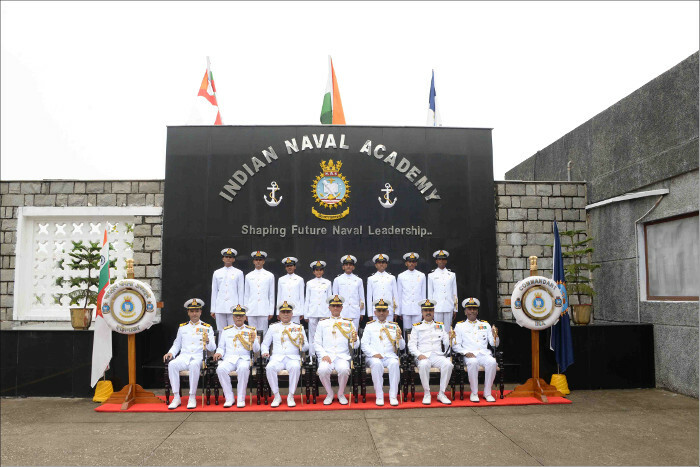 The reviewing officer in his address congratulated the passing out courses and advised them to imbibe by the core values of Indian Navy “Duty, Honour and Courage”. 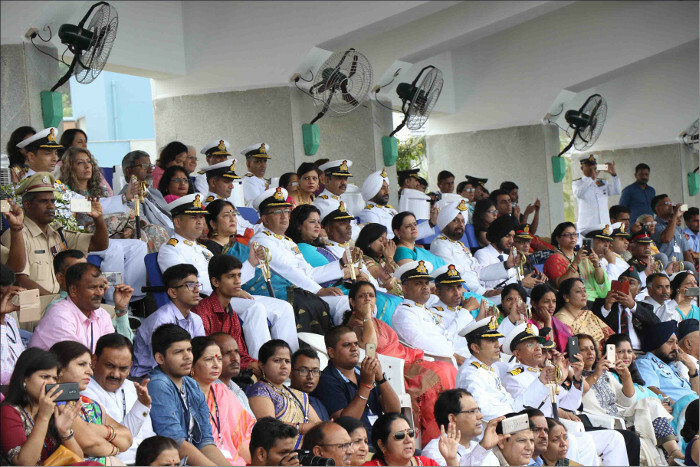 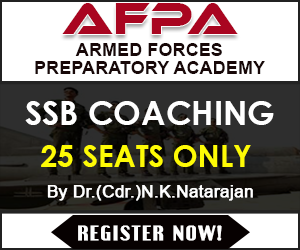 Prof. Surendra Prasad, Chairman, National Board of Accreditation, Vice Admiral RB Pandit, AVSM, Commandant, INA, senior officers of the station and others witnessed the momentous occasion.